HOME OUR BLOG DO BRANDS REALLY WORK? Despite that, everyone knows that brand is important. Too many times have you must ve heard the old mantra no one ever got fired for buying IBM, !!! This implies that picking a known brand gets the decision-maker off the hook if the chosen solution doesn t work out. Buying the leading brand is always the SAFE decision. Whether you are selling a product or marketing a service, the key differentiator that makes your offering an IBM or an Intel equivalent and not just any other IT product is what matters most. BUT, can we actually put a tangible to this X factor that the product needs. So how can you brand if you re not yet the leader and times are slow? Here are three low-cost ways to support brand building while you are filling your sales pipeline. If prospects see your logo and there is always a strong positioning statement with it, you will be building recognition of what your company does and/or how it differs from its competition. Between the company name, the logo and the positioning line, you will be establishing your brand and cutting clutter. Establish and follow guidelines for your brand. This can be easily done through a basic brand manual that defines templates for your Go-to-Market communication tools like website, e-mails, direct mails, brochures, adverts and all communication commonly used for in your marketing initiatives. Whenever a prospect sees anything about you, they carry a consistent image and impression. Use innovative PR and marketing platforms like Twitter, LinkedIn, Facebook, etc to keep your brand visible in the market scenario. Use social media for exposure and interaction with your industry and potential customers. Participate in industry specific events and exhibitions for effective one to one interaction with customers and other industry players. 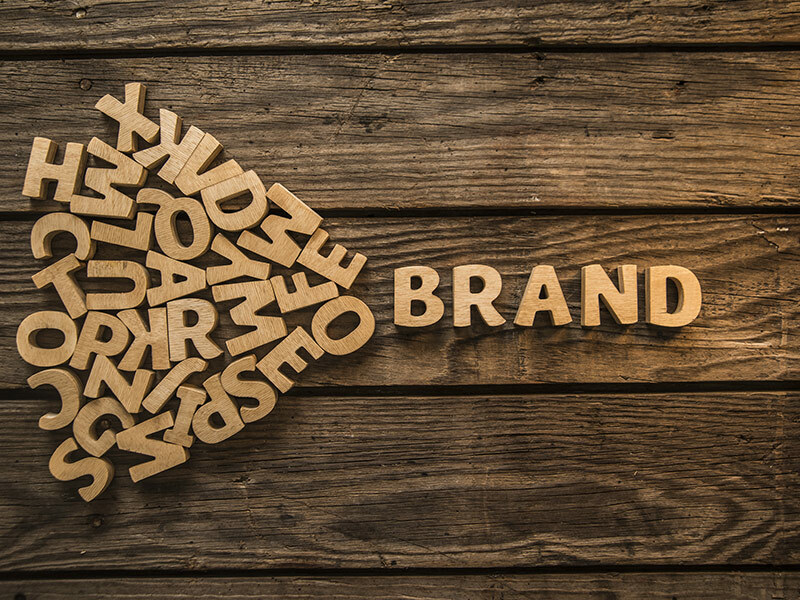 The ideas expressed by no means represent a full branding campaign but they can help your company cost-effectively support and build a brand while generating business.